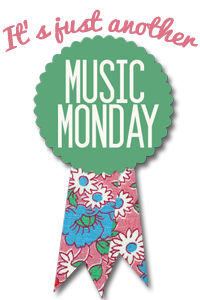 Music Monday is bittersweet this week. Whitney Houston consistently appeared as a favorite “go to” artist when I didn’t know what I was in the mood to listen to and this weekend we lost her. She was an incredible talent, with an unparalleled voice who inspired so many with her talent. In her memory, here are a few of my favorite songs from her catalog.